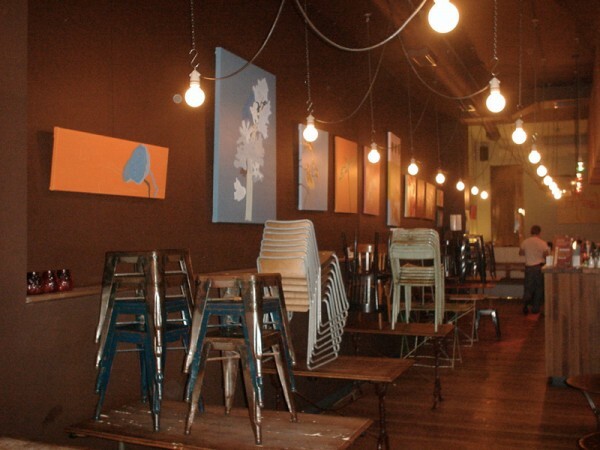 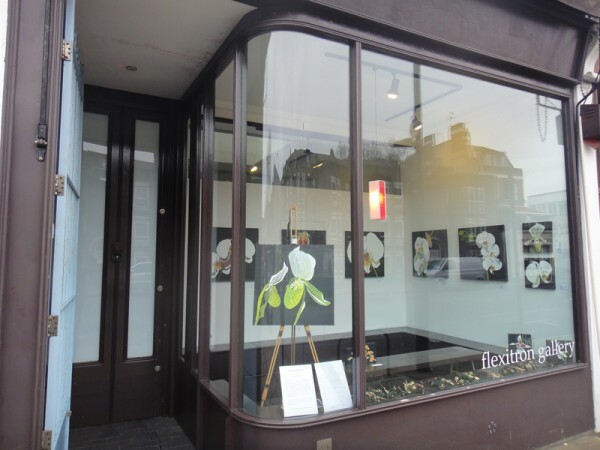 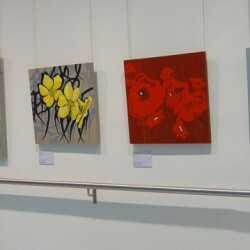 Artist Solo Exhibitions and a Selection of Group Shows. 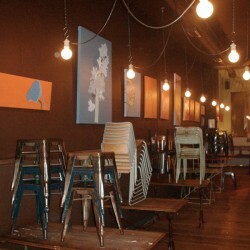 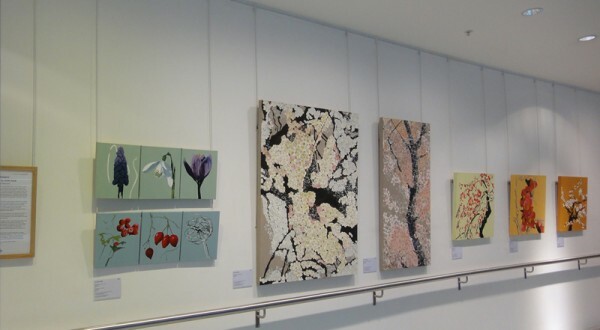 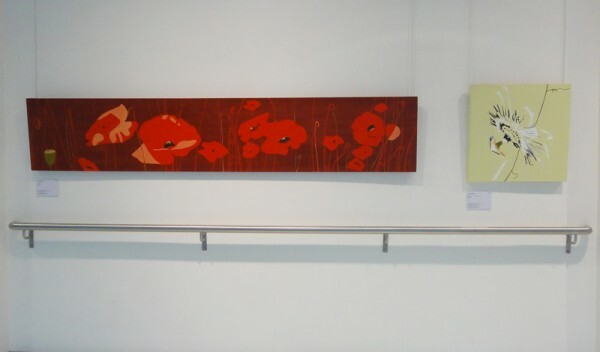 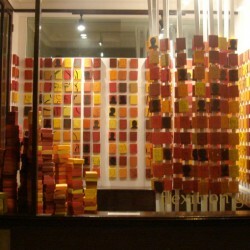 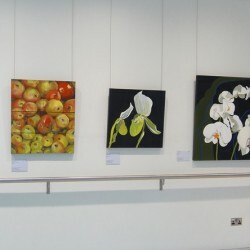 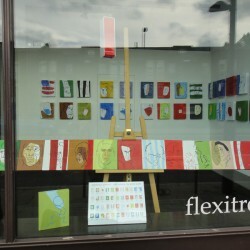 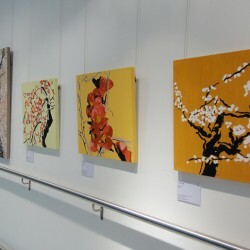 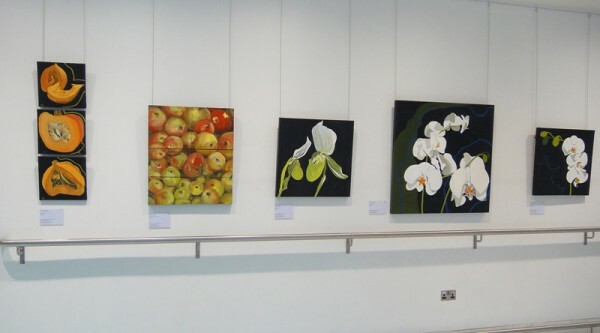 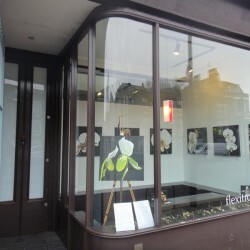 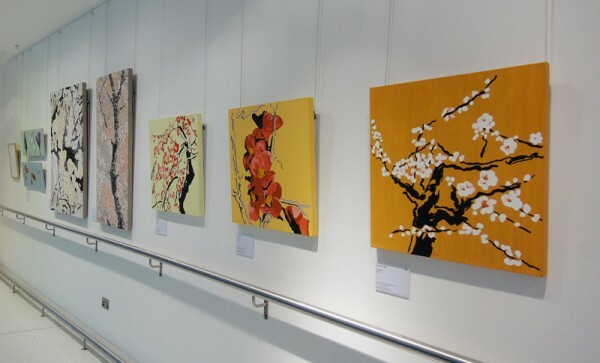 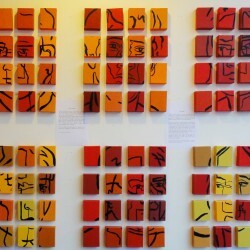 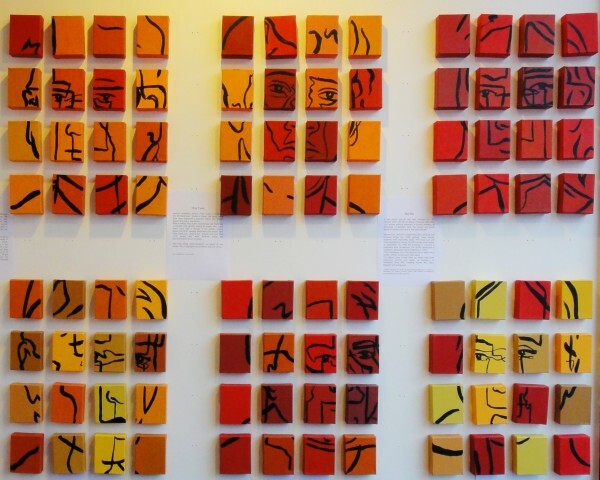 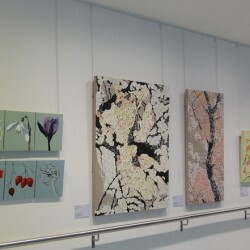 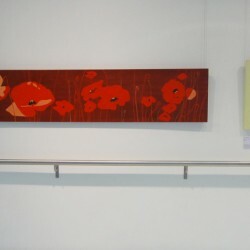 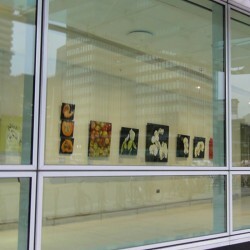 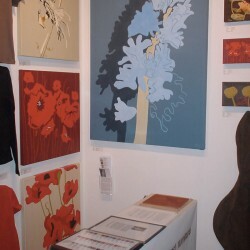 2012 Fringe Arts Bath: group exhibition. 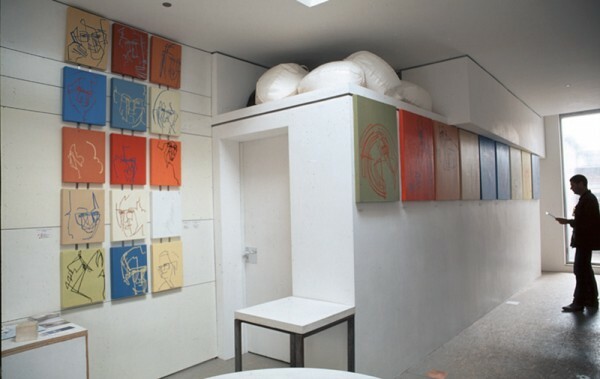 September 11th Artist Registry, New York : ‘911’ (portraits of all 343 firefighters memorial). 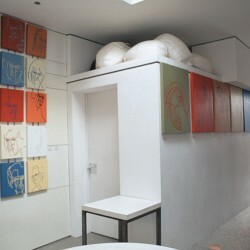 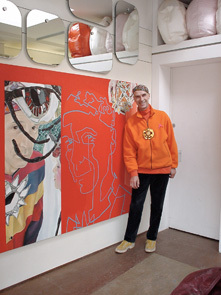 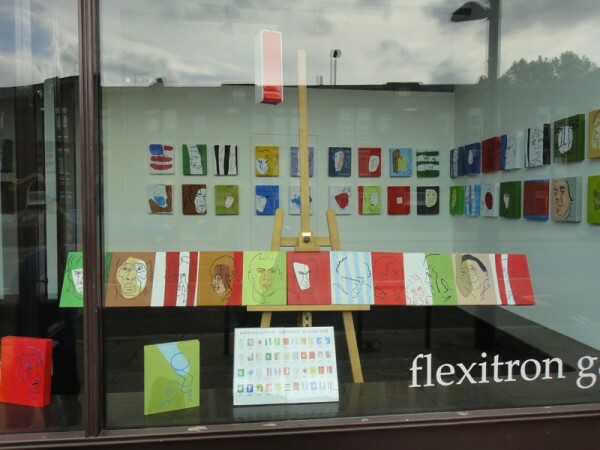 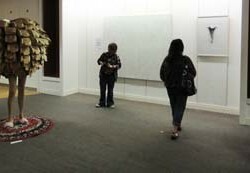 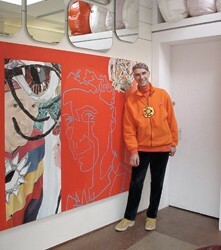 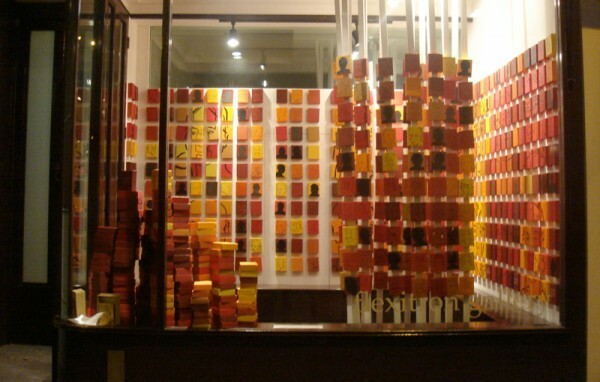 2011 Flexitron Gallery : solo exhibitions : Icons and meditations : Haikus and drawings. 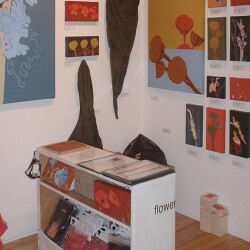 2008 Space 4, Peterborough Museum: solo exhibition ‘1100 Tokens’. 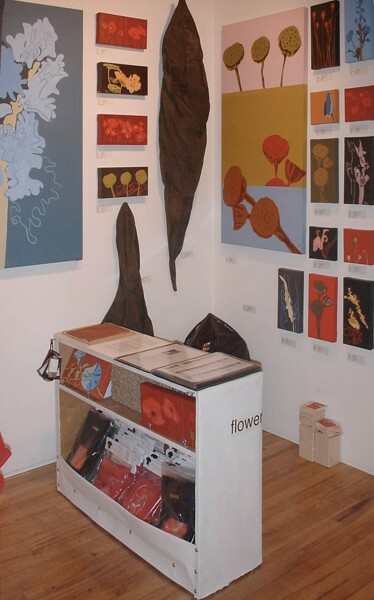 2004 East London Design Show: exhibitor. 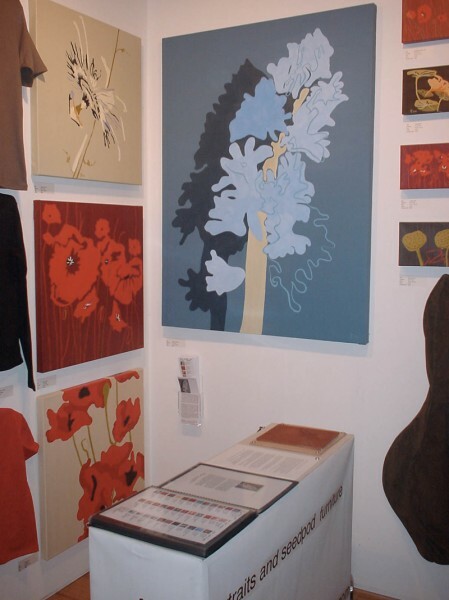 2000/02 Applied Arts Agency, London: series of group exhibitions.